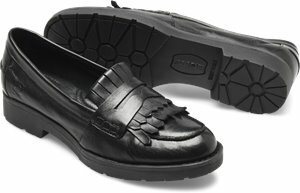 Korkease - Aki $175.00 Free Shipping! 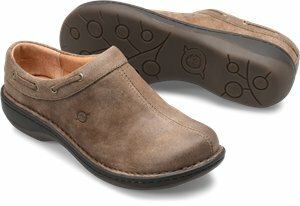 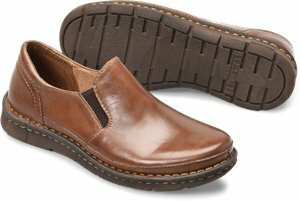 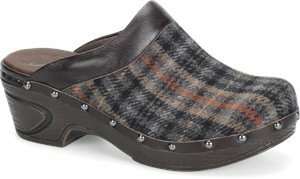 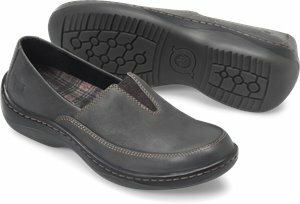 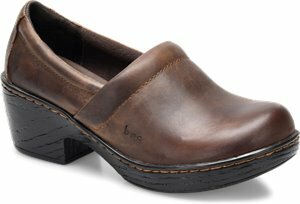 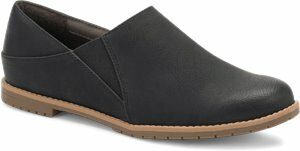 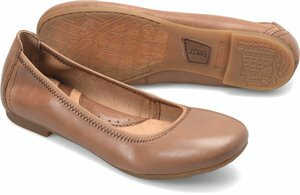 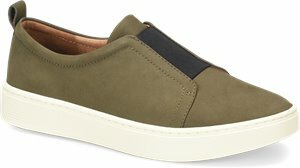 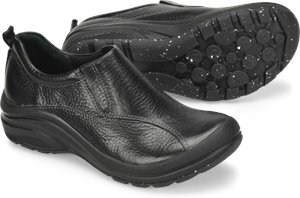 EuroSoft - Everett $49.95 Free Shipping! 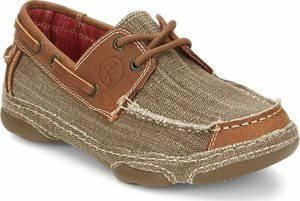 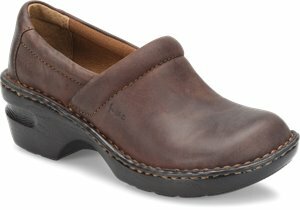 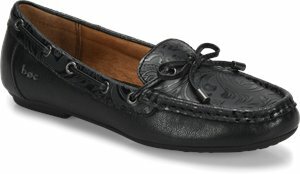 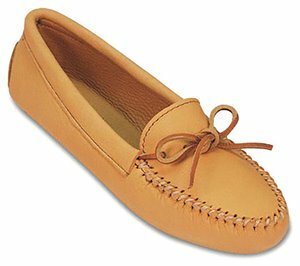 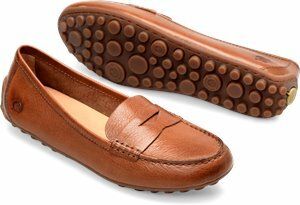 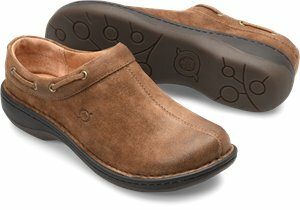 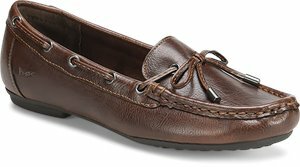 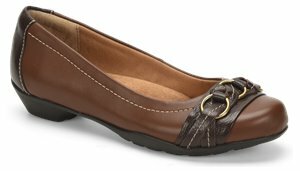 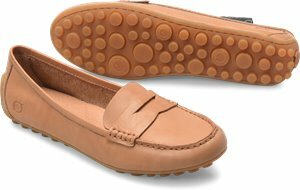 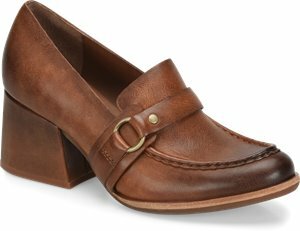 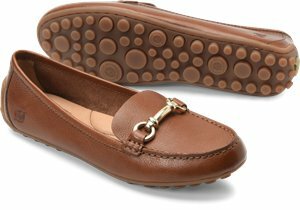 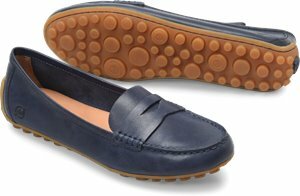 Minnetonka - Double Deerskin $73.95 Free Shipping! 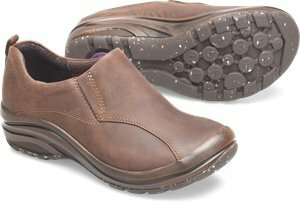 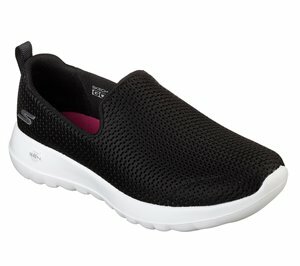 Skechers - Skechers GOwalk Evolution Ultra - Interact $61.95 Free Shipping! 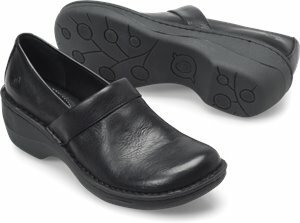 Bionica - Maplewood $79.95 Free Shipping! 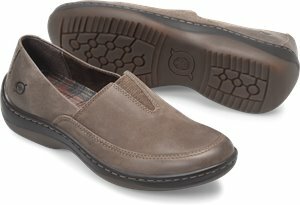 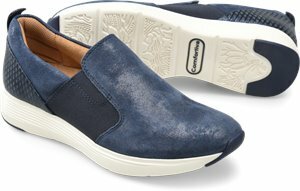 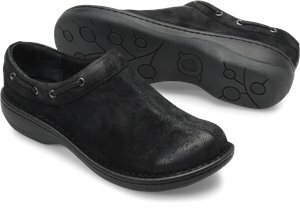 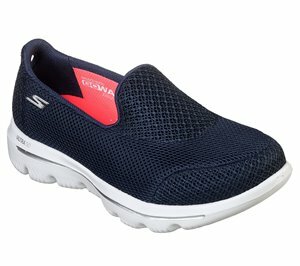 Skechers - Skechers GOwalk Evolution Ultra - Satisfaction $66.95 Free Shipping! 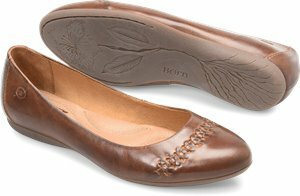 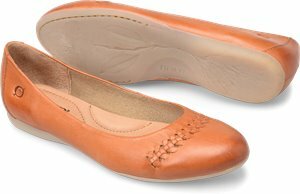 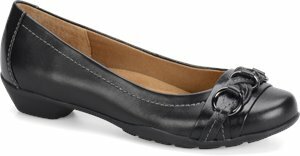 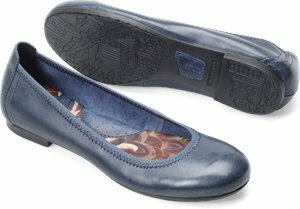 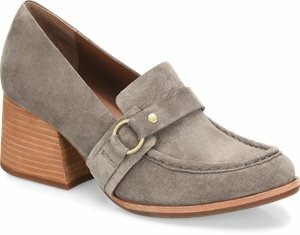 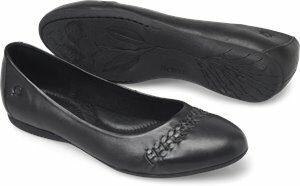 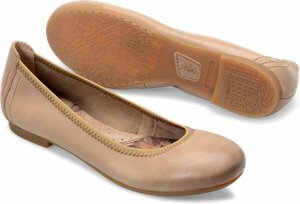 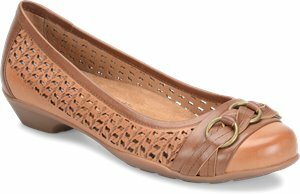 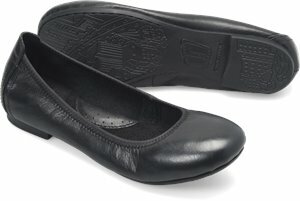 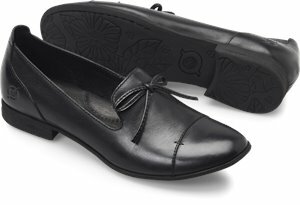 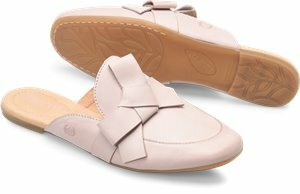 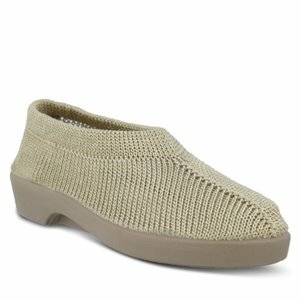 EuroSoft - Marisa $48.95 Free Shipping! 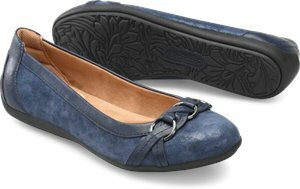 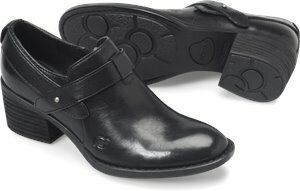 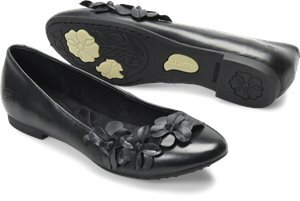 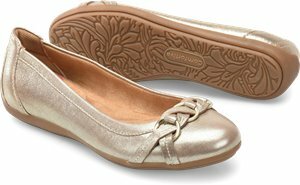 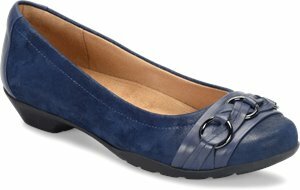 EuroSoft - Shaina $47.95 Free Shipping! 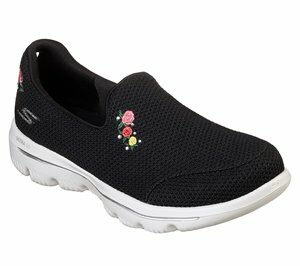 Skechers - Be Light - In Your Nature $56.95 Free Shipping! 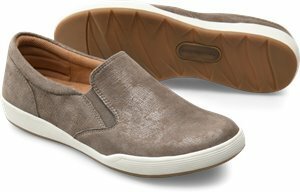 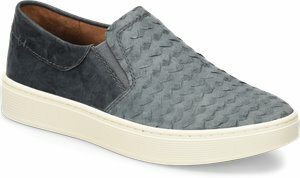 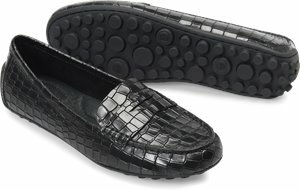 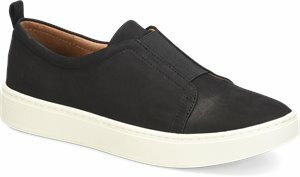 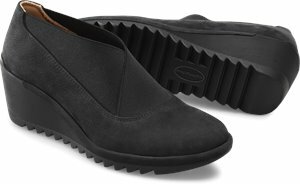 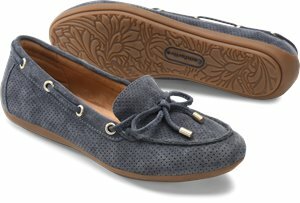 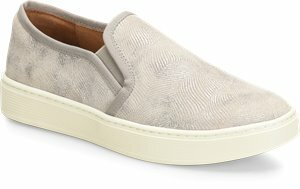 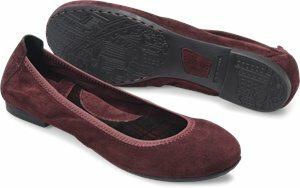 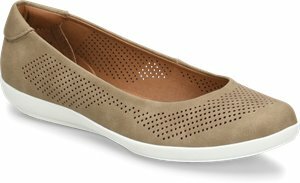 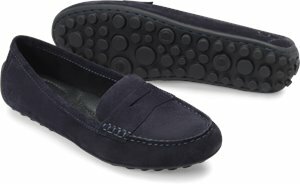 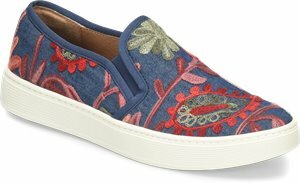 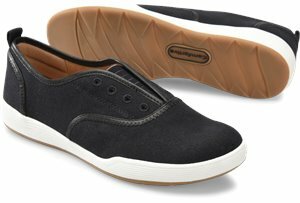 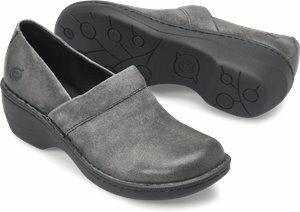 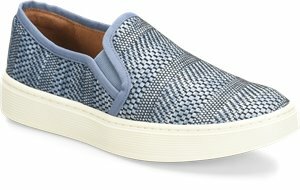 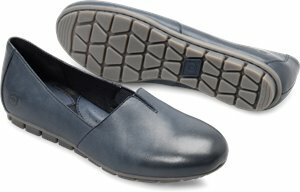 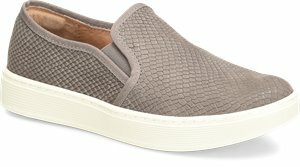 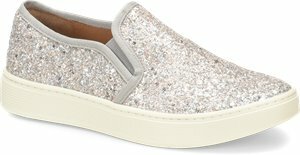 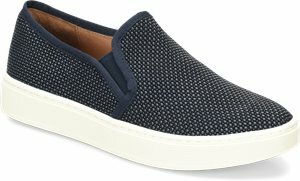 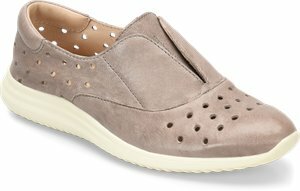 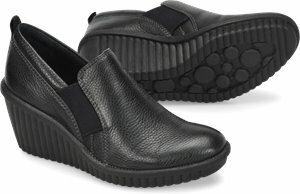 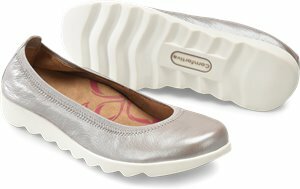 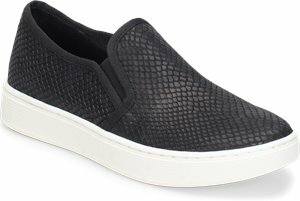 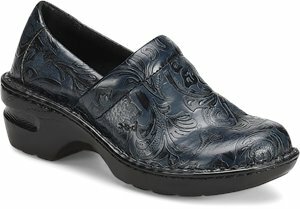 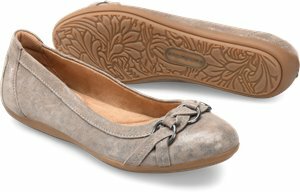 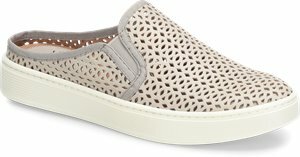 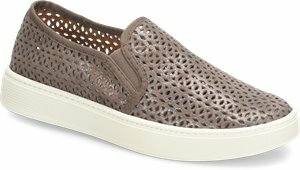 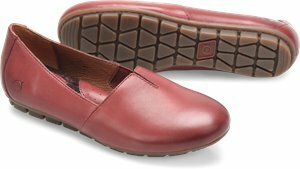 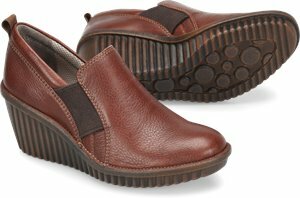 Skechers - BOBS Highlights - Glamsquad $56.95 Free Shipping! 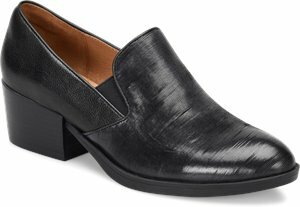 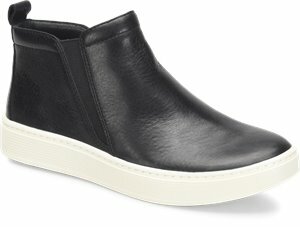 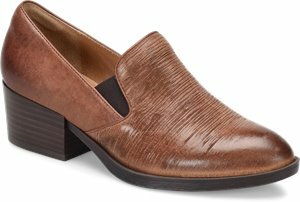 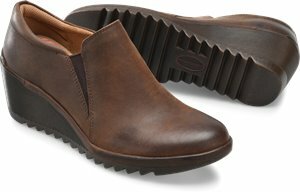 Tony Lama Boots - Blum $79.95 Free Shipping!